eCommerce Hosting Tips: How to Change Connection String in nopCommerce ? Yes it's safe. All files stored into App_Data directory are "secured". Any file you place there will not be downloadable. 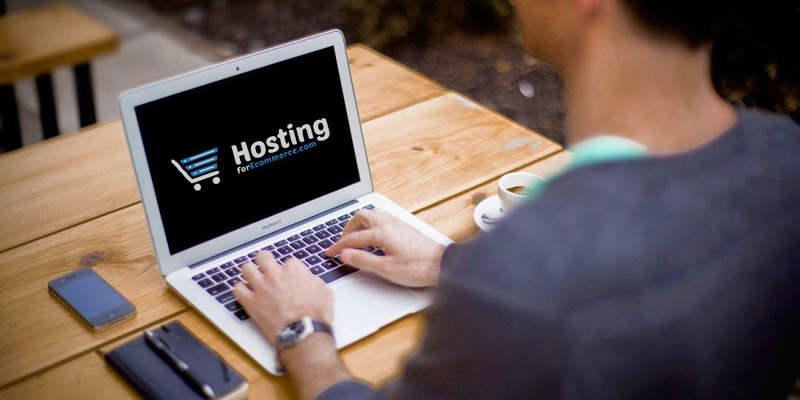 After finishing the tutorial discussed above, if you still have a NopCommerce web hosting in your mind, then it should be worth trying. Or if you now feel confused and need some suggestion, then you can read our previous article about Nopcommerce 3.50 hosting recommendation.